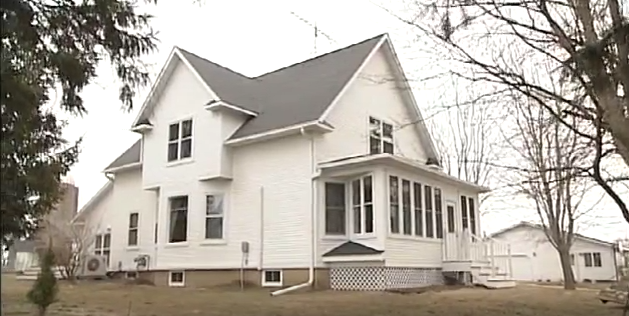 In today’s video from the Today’s Home Remodeler TV series, we’ll watch as an old, classic 4th generation farmhouse is made new again. The remodeling experts from Lindus Construction remove the old siding which contains lead paint, repair all the rotted wood areas, apply Insultex Housewrap and then finish off the home with a custom-made LP Smartside siding and trim package. 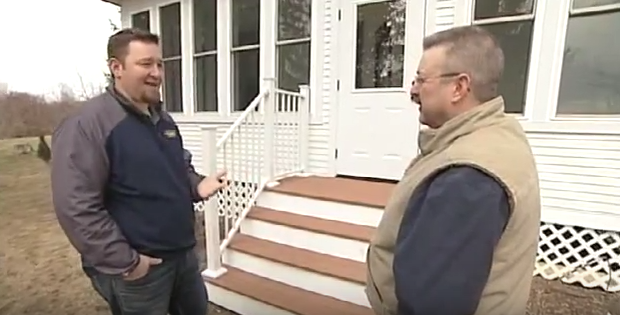 Watch Today’s Home Remodeler this Saturday at 5:00 am on WCCO TV-4 in Minneapolis sponsored by Lindus Construction. Subscribe to the Remodeler TV Blog for home remodeling and maintenance tips.